Reiki works on the physical, mental, emotional & spiritual bodies to help get to the core of your issues / ailments and release them. Reiki will balance your Chakras and leave you feeling calm and give you great clarity. 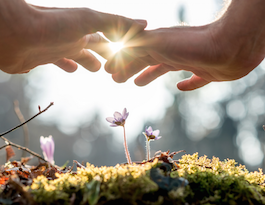 Using Reiki and Coaching together (start with a 30 minute Reiki session to lead into a 50 minute coaching session), allows core issues to be explored more easily while balancing your emotional, spiritual, mental and physical bodies. The results are incredible! Combining Reiki with Life Coaching expedites the healing process so the tools you learn in coaching can be all the more effective.